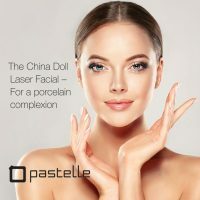 The Carbon Laser Peel, also known as Carbon Laser Skin Rejuvenation or The China Doll Facial consists of applying a layer of liquid carbon to the skin and allowing it to penetrate the pores. The Q switched laser is then used to heat the carbon and break it down into very small particles. The process is designed to enhance the laser penetration into the skin. The heat generated by the laser will vaporize not only the carbon but also the skin impurities, oiliness and dead skin cells. 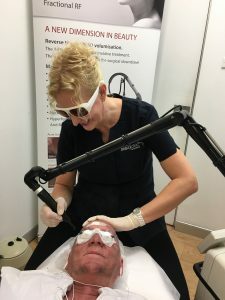 As a “one off” procedure to “freshen up“ the appearance (equivalent to microdermabrasion or chemical peel without the downtime). Excellent treatment before a special event. 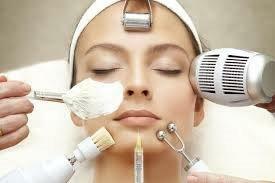 As a photo-rejuvenation package; we recommend a series of 4-6 treatments 2 weeks apart. 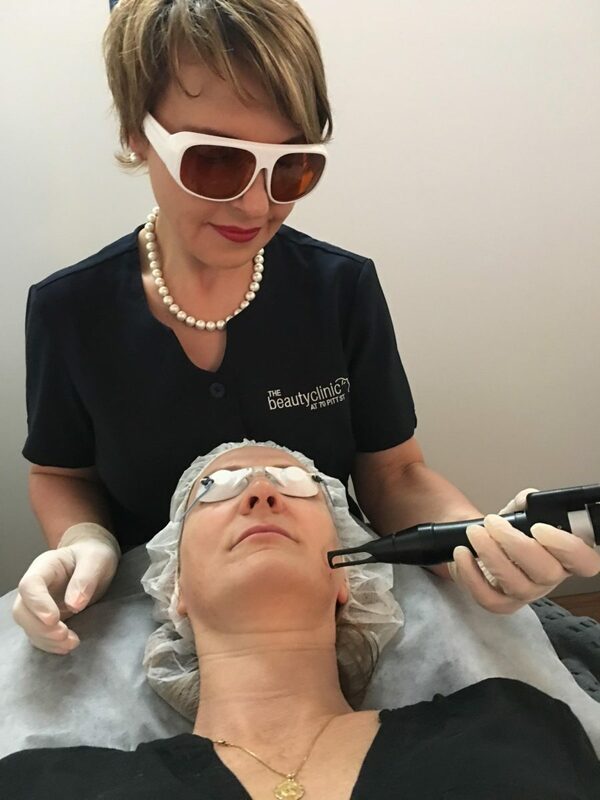 As a series of 2-3 treatments to achieve rapid remission of active acne. Effective in removing blackheads and reduce the size of the pores.